HQ Jereann shared her thoughts in The Warren Record about the search for a new school superintendent. Heritage Quilter Jereann led an interactive and fascinating discussion about the art of quilting, bestowed historic gems, and introduced the Emmy Award-winning documentary, The QuiltMakers of Gee’s Bend on Friday, February 22nd. 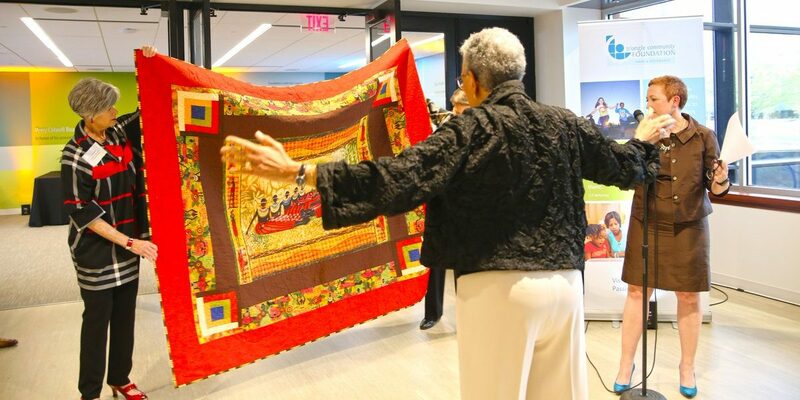 To give the audience a more tactile experience, there were several Gee Bend-style quilts on display, several provided by iconic fiber artist, Sauda Zahra. 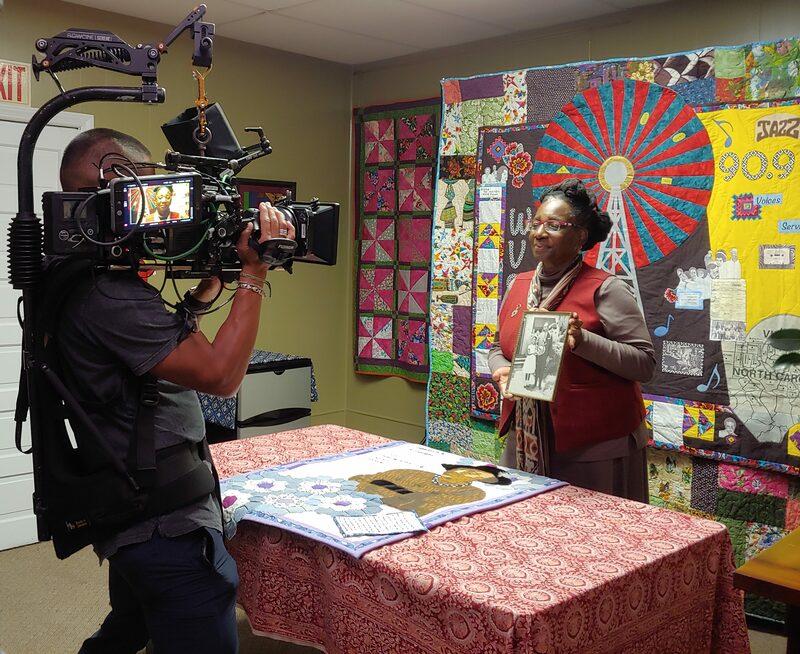 Building on the momentum of the arts and culture resurgence in Warren County, the Heritage Quilters Giving Circle, Inc. will be featured on an upcoming PBS series, Family Pictures USA. Family Pictures USA is a documentary-style television show focusing on bringing people together to share family photos and stories through “Community Photo Sharing.” A production crew visited the Historic Aaron Hendrick House Tuesday, November 6 to document the Heritage Quilters in action as well as include a special appearance by NC Poet Laureate Jaki Shelton Green, who read one of her poems. 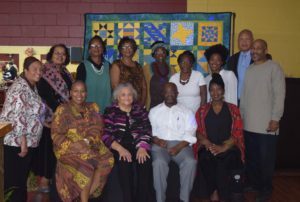 The shoot lasted for about five hours and featured the Heritage Quilters discussing their Stitching Life Stories art quilts and several brought photographs that inspired their works. 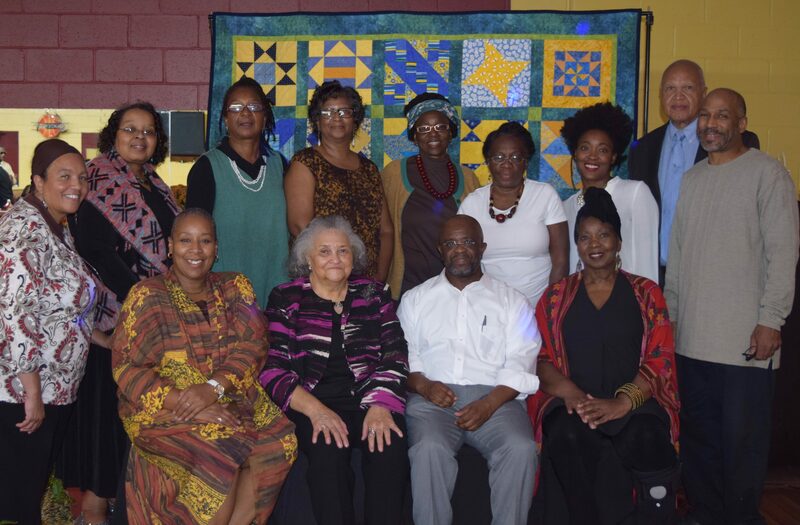 The Heritage Quilters will be featured in the Family Pictures USA’s third episode and will air in 2019. More details will be available closer to the air date and will be posted on HeritageQuilters.net. Subscribe to our newsletter (JOIN HERE) and follow us on Facebook @HeritageQuilters. 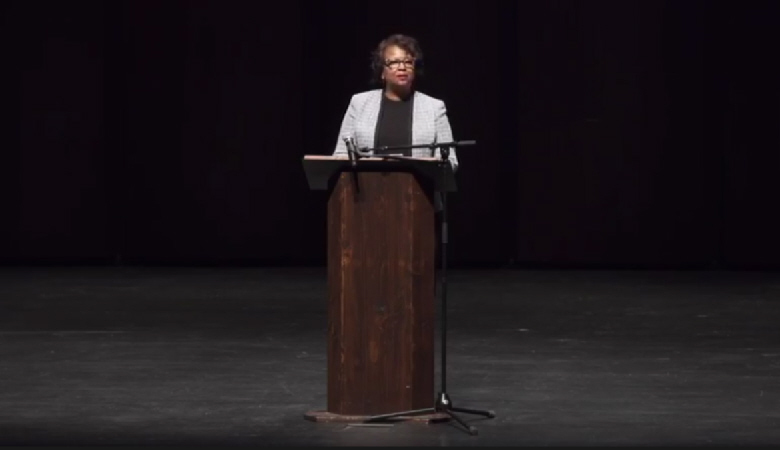 Heritage Quilters member and youth advocate, Cathy Alston-Kearney was asked to speak at the 2018 Morehead-Cain Alumni Forum. She begins at the 42:11 mark. Thank You For Making the CommUNITY Quilt Show a Success! Last week, we closed out our biennial quilt show. 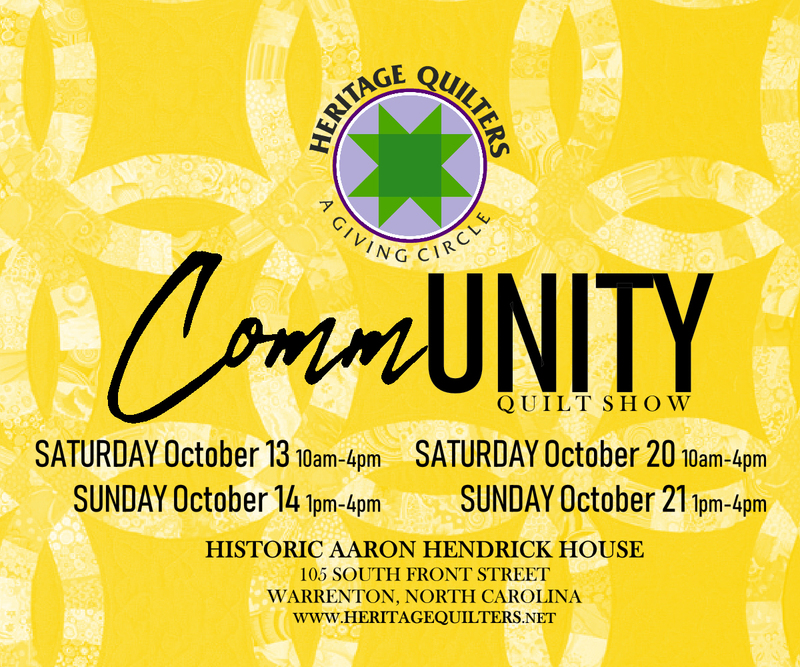 For two weekends in a row, we opened the doors of the Historic Aaron Hendrick House to the community to view never-before seen quilts on display. 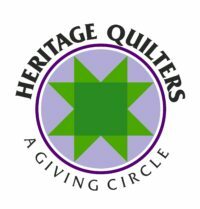 Thank you for visiting the official Heritage Quilters Giving Circle, Inc. website.